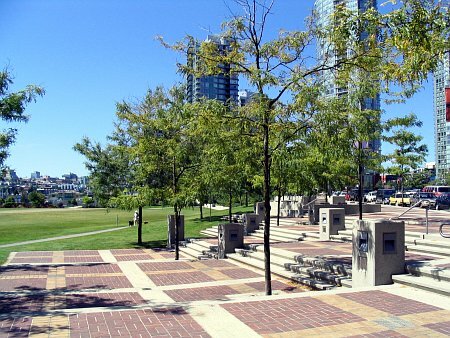 This stunning downtown park is an intricate mix of active and passive recreation opportunities, all with views of False Creek and Yaletown. 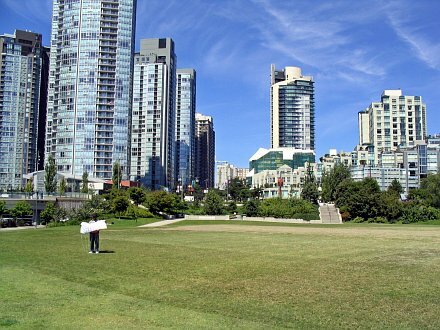 Sports courts and playgrounds are sheltered by lush plantings, and a large open lawn is perfect for kite flying, resting in the sunshine, or hosting an outdoor festival. 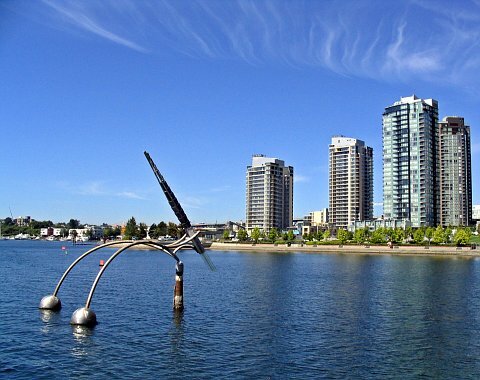 David Lam Park is also home to several intriguing sculptures nestled along the waterfront. 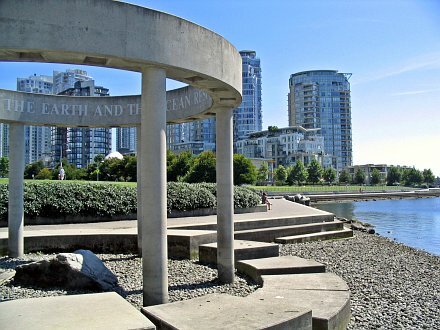 This park was named in 1995 for British Columbia Lt. Governor David Lam.